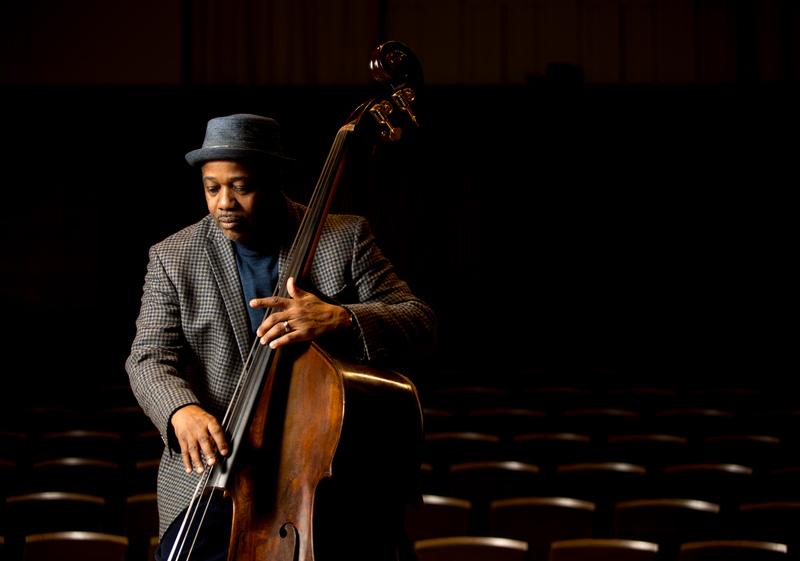 Rodney Whitaker is the Carr Center Artistic Director of The Gathering Orchestra and the Resident Artist in Jazz. Rodney Whitaker is an internationally renowned bassist and Mack Avenue recording artist. He completed seven-year tenure as bassist with Wynton Marsalis’s Septet and the Lincoln Center Jazz Orchestra. And he’s toured the world over the last twenty-five years, collaborating and performing with a long list of legendary jazz artists. 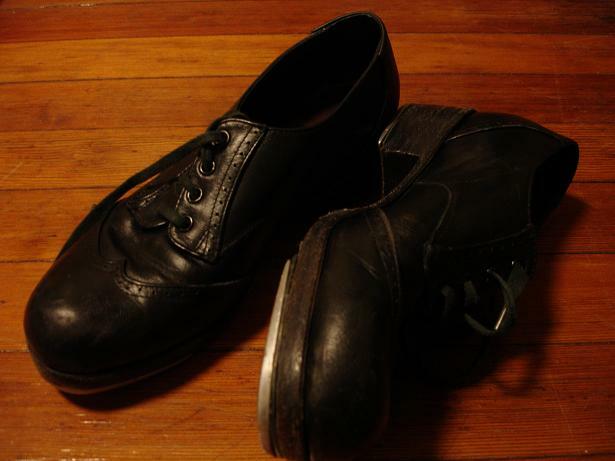 Debbie Allen is the Carr Center Resident Artist in Dance. She represents over three decades of performing arts. A three-time Emmy Award winner for choreography and a Golden Globe winner for her role in the TV series Fame . She’s worked with Michael Jackson, Janet Jackson, Whitney Houston and Sammy Davis, Jr. She’s choreographed the Academy Awards a record ten times. She brings a holistic approach to the Carr Center with her long resume of dance and entertainment. She is committed to expanding the reach of dance and theater arts with the hope of enriching, inspiring and transforming the lives of its students. 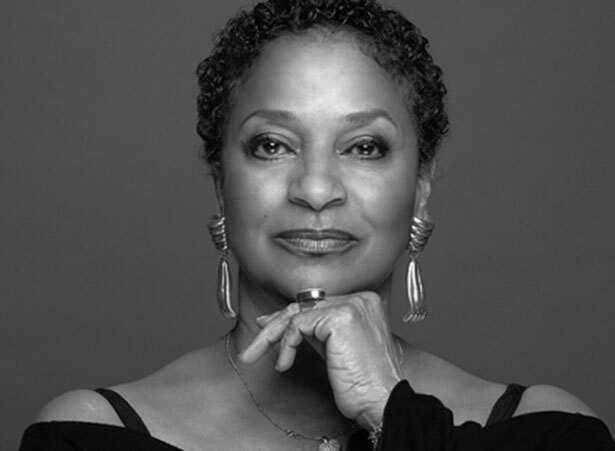 Allen proves just that through her mentorship and leadership at the Carr Center Summer Dance Intensive in partnership with the Debbie Allen Dance Academy. Savion Glover is the Carr Center 2019 Artist in Residence. He has exemplified excellence and passion in his craft by being the youngest ever recipient of a National Endowment for the Arts grant In 1992. Not to mention he has been nominated for several Tony Awards, winning one in 1996 for Best Choreography for Bring in 'Da Noise, Bring in 'Da Funk. Glover has reached heights beyond imagination at such an early age and early on in his career. Naturally the Carr Center is very proud to have him as an artist in residence in late February 2019 where he will train dancers, discuss dance with the community and perform with co-artistic directors Terri Lyne Carrington and Dee Dee Bridgewater. 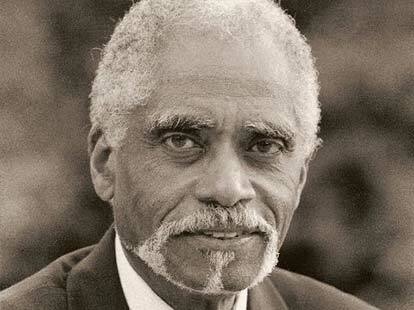 American music icon George Shirley broke barriers by becoming the first African American tenor to perform a leading role in the Metropolitan Opera. Shirley held other traditionally “non-Black” roles as the first African American member of the United States Army Chorus and later became the first African American hired to teach music in Detroit high schools. Over the years he’s become decorated with numerous awards including the National Medal of Arts, bestowed upon him by President Barack Obama, and a Lifetime Achievement Award from the National Opera Association at the 2016 annual convention just to name a few.